The Spring Classics are happy to announce the addition of “The Express Route”. Several riders have expressed their desire to participate and had asked about a route that may be as scenic, perhaps with marginally less climbing. The Express Route will get you to the food and the beer over roads just as scenic albiet in a swifter fashion. Make no mistake, it’s going to be no Sunday ride in the park… riders will still be crushing 80ish miles of riding over varied surfaces and climbing 7,000 vertical feet and change. Advanced Autowerks is adding to the prize pile! They’re offering certificates for free oil changes to some of our riders. If you’ve got a precision instrument auto, you know how much this can save you! 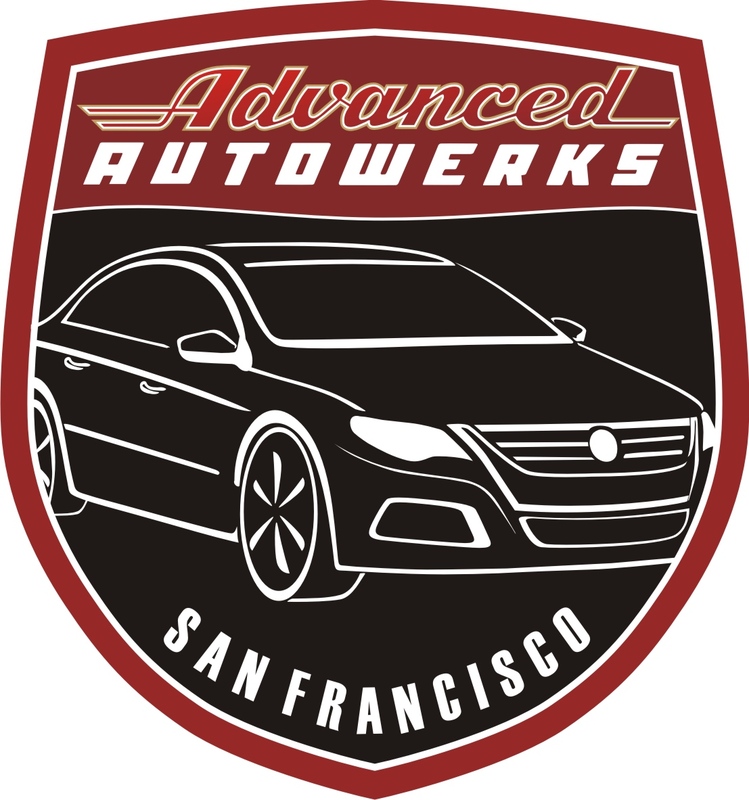 Advanced Autowerks is San Francisco’s not-the-dealer Audi, Volkswagen and Mini Cooper repair center. Eight bays and top notch certified technicians, combined with state of the art diagnostic tools make them your best choice for fast, courteous service that’s done right the first time. These two events are my homage to the European Classics. That’s why. For some fantastic photos to get you in the mood, click here: http://www.amazon.com/dp/1934030600/ref=rdr_ext_tmb and click on the “Look Inside” photo. I’ve been getting a lot of questions about what rig to run. The best answer I can give you is that the route is ~80% road. That’s a LOT of road. I’d suggest something with a compact or triple driveline and no less than 25mm tires. Personally, I’d probably run 28mm front and rear. Anything over 42mm may be overkill. Also, the start time & location will be posted up in a few days. The start is in San Francisco and there is loads of easy, free parking, close to the 101. RITCHEY DESIGN signs on as sponsor. Ritchey makes some really sweet stuff and a few riders are going to go home with some of it. You could be one of them, but you have to ride to find out. “When we heard about the SuperPro Spring Classic, we thought it would be a great event for us to sponsor as a Bay Area company. It’s the kind of grassroots dirtbag endeavor that is near and dear to our hearts. Well one thing is evident: we’ll be the best dressed dirtbags around! MAVIC on board as Spring Classics sponsor! We’ve just received word that Mavic is on board to be a sponsor for this years inaugural pair of rides. Mavic including certificates for some of their top shelf products to our riders says that this ride is attracting the right kind of attention. We’re happy to partner with them to bring you a first class experience all the way around. We’d like to offer Mavic a big thank you for their continued support of Superpro.